Matt Taven decided not to resign with Ring of Honor. 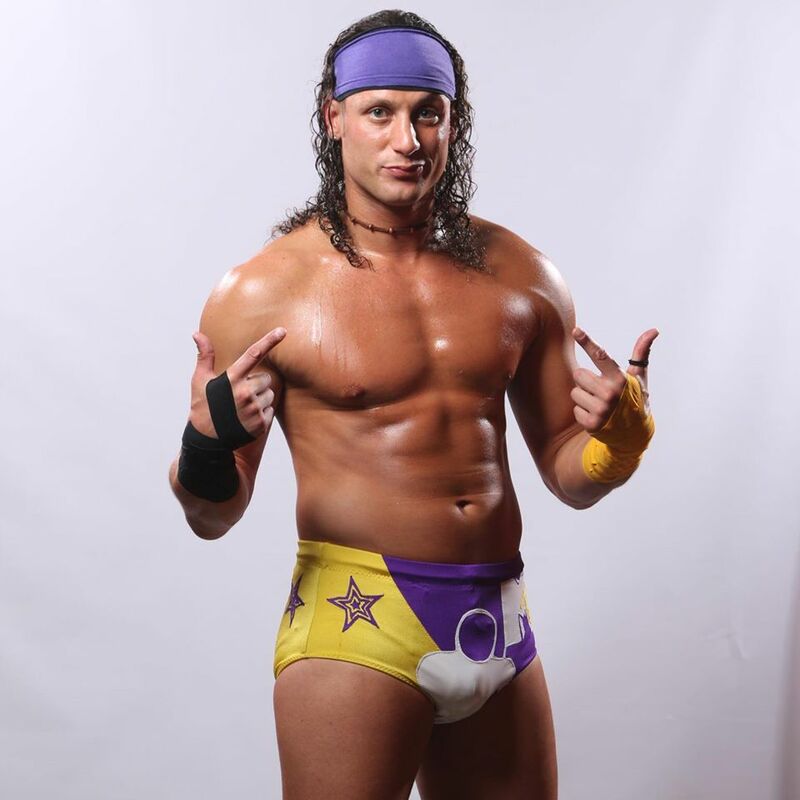 Matt Taven release the news via his Facebook Page. “Hey guys just wanted you to hear this from me. I’ve decided not to re-sign my contract with Ring of Honor Wrestling and part ways for the time being.